The regional winners for the DogBuddy Dog-friendly Pub Awards have now been announced, with The Last Post being named as the most pooch-friendly in Yorkshire. 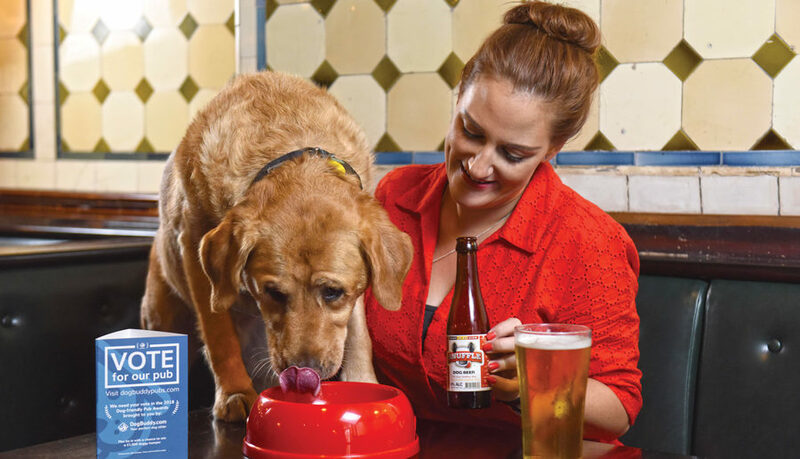 Now in their third year, Europe’s leading online dog sitting platform, DogBuddy.com, introduced the Dog-friendly Pub Awards to recognise deserving pubs across the UK that truly embrace ‘paw power’ and welcome not just two, but four legged customers as well. Encouraging hound-lovers and pup parents up and down the UK to show some well-deserved appreciation of existing dog-friendly establishments, the Dog-friendly Pub Awards also promote dog-friendly values across pubs nationwide, inspiring UK dog owners to discover and visit their local. 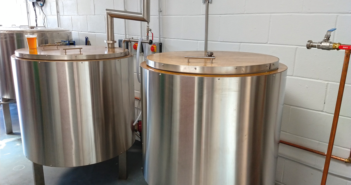 The Last Post fought off fierce competiton from a number of dog-friendly watering holes across Yorkshire, but held on to the top spot after accumulating the most votes. Richard Setterwall, founder and CEO of DogBuddy comments; “For the third year running, DogBuddy – with the help of dog lovers up and down the country – has been searching for the best of the best when it comes to dog-friendly pubs, with The Last Post, we’ve found just that. The superb service demonstrated shows a real consideration for dog welfare and happiness, which we at DogBuddy value above all. The whole DogBuddy pack is proud to congratulate The Last Post on winning the Dog-friendly Pub Award for Yorkshire, and hopes that the awards will inspire dog owners country-wide to discover and support their local pubs”. The Last Post is one of 12 regional finalists in this year’s nation-wide Dog-friendly Pub Awards. Chosen from the regional finalists, the national winner, The Dog at Grundisburgh in Suffolk was selected by a panel of judges from the RSPCA, Snuffle Dog Beer, The Morning Advertiser, Your Dog Magazine, and Richard Setterwall, DogBuddy’s founder and CEO.